After a terrible betrayal, Allison Standish flees Philadelphia for the small Amish village of Laurel Ridge to claim an unexpected inheritance. Allison intends to sell the mansion housing various shops on Main Street-until she meets Nick Whiting, a single father and tenant of Blackburn House, who challenges everything she believes about her estranged grandmother and the Amish community. 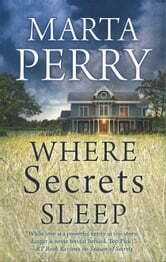 But then she discovers her grandmother's death may not have been accidental, and someone wants Allison gone. Permanently. 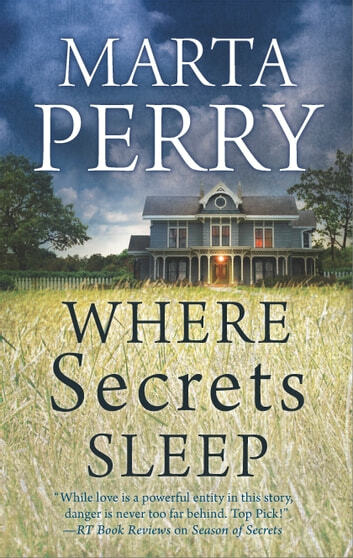 "Perry's story hooks you immediately. Her uncanny ability to seamlessly blend the mystery element with contemporary themes makes this one intriguing read." A very nice story, suspense, action, drama and a twist of romance to keep you reading. Love reading Marta Perrys Amush/ Englischer books.